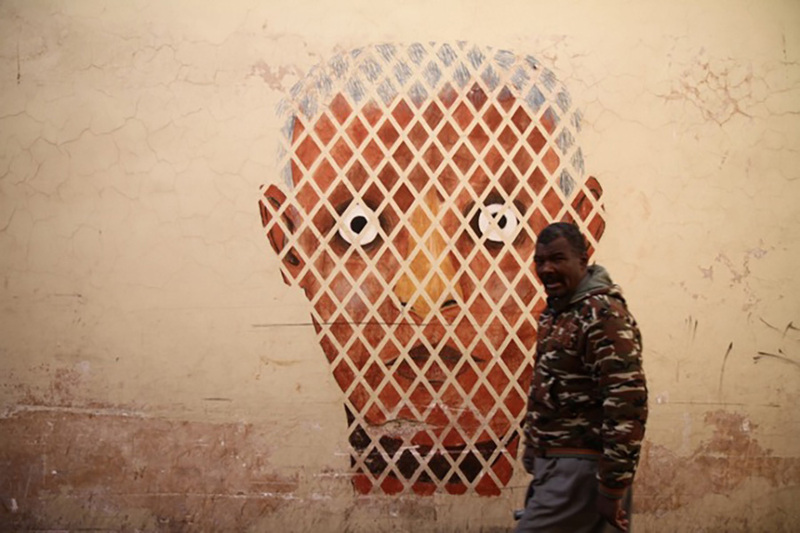 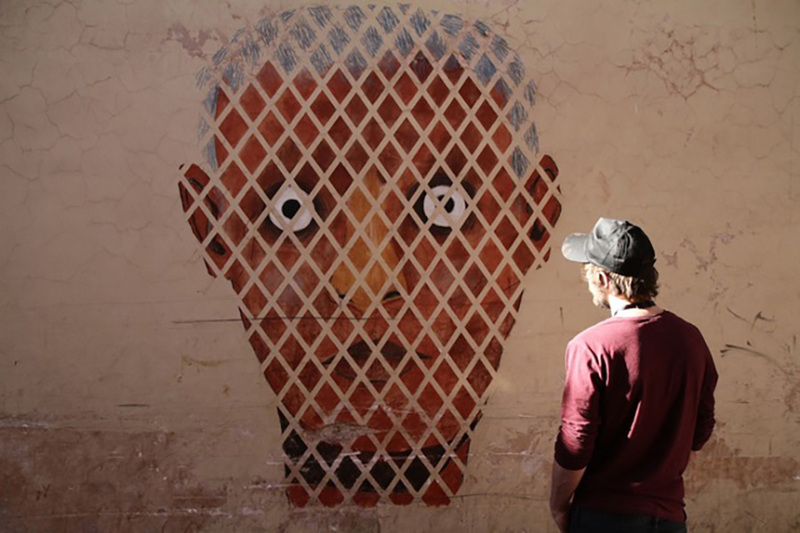 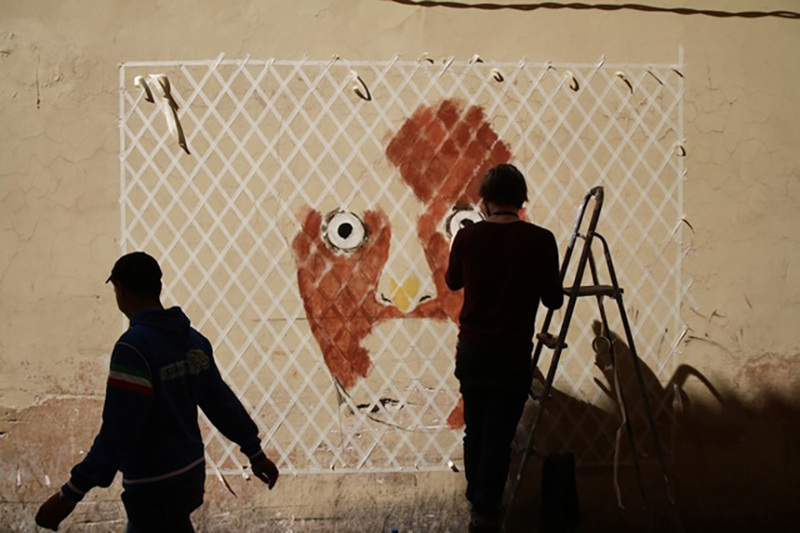 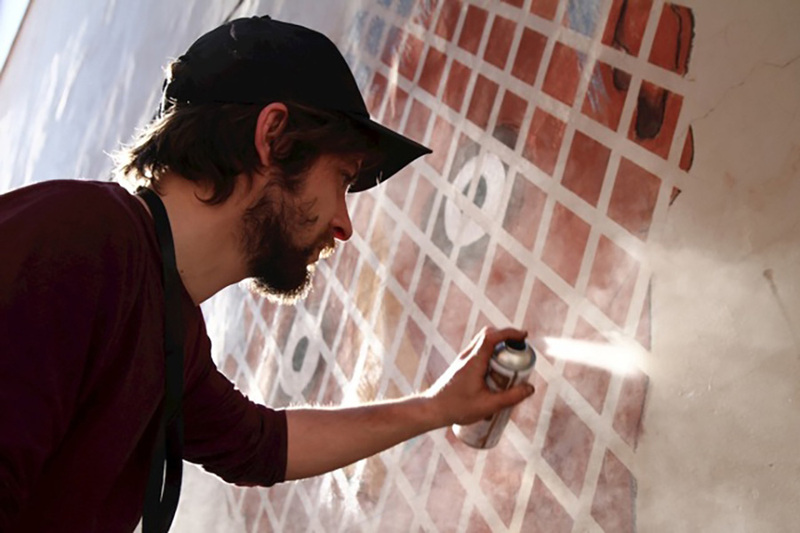 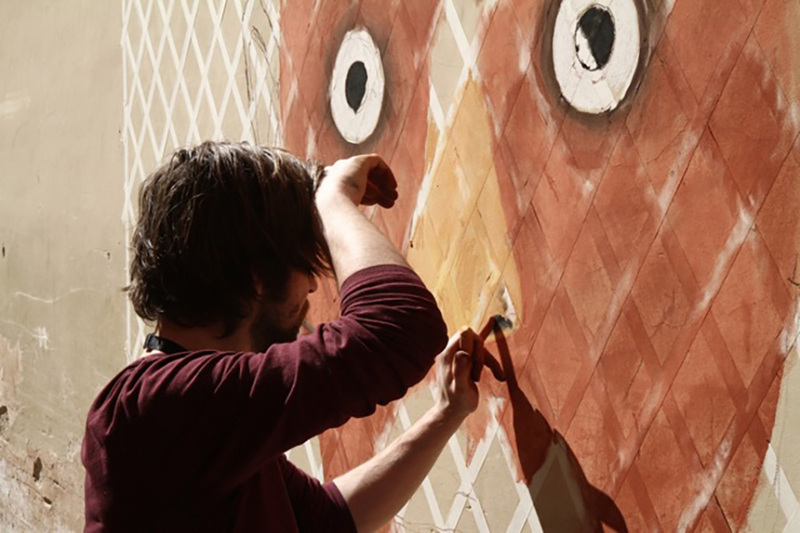 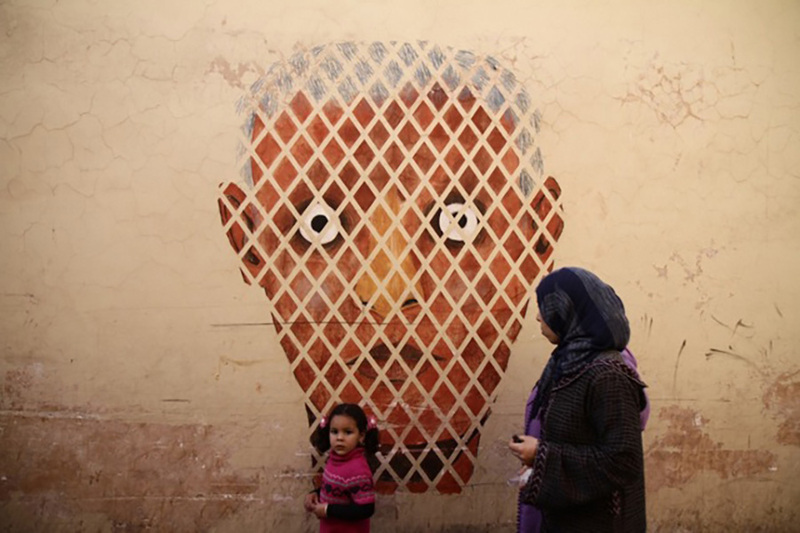 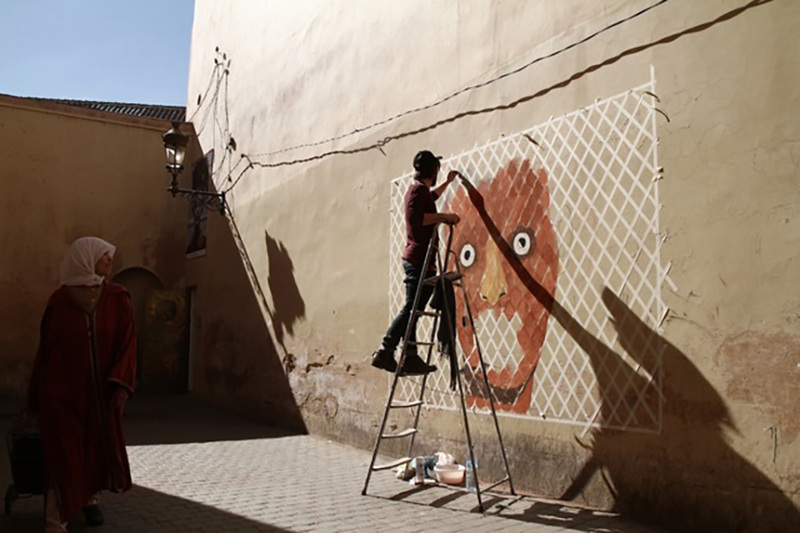 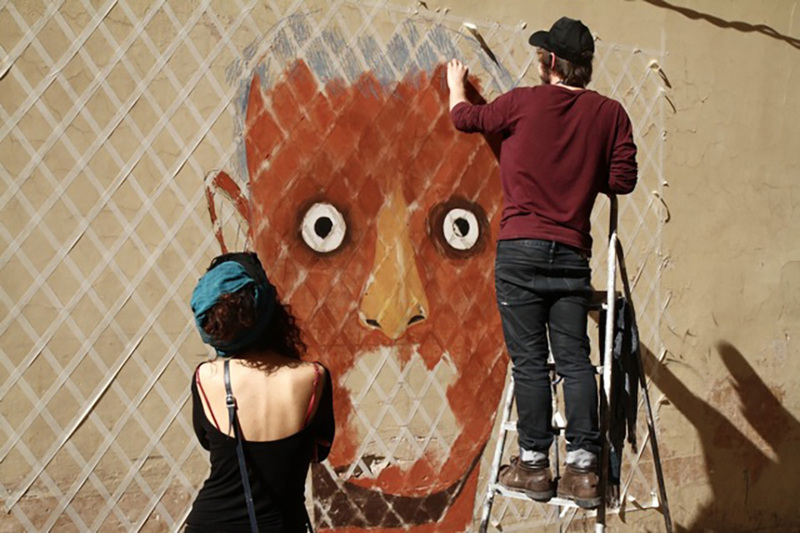 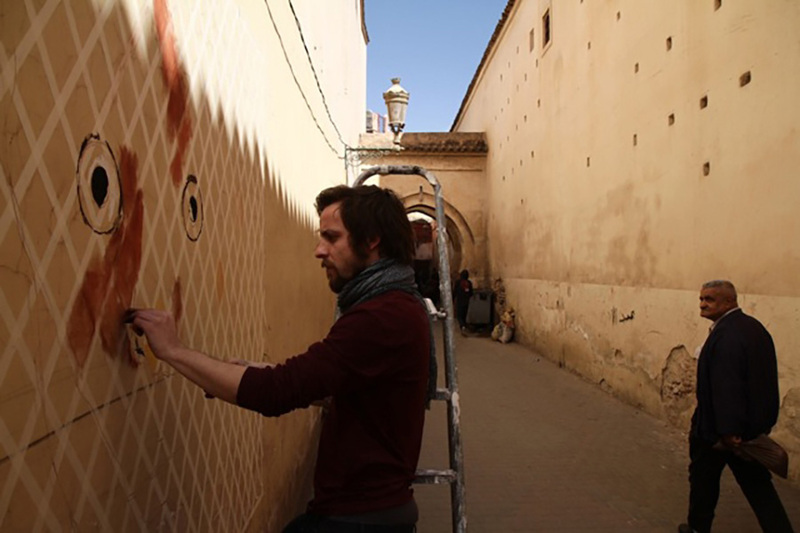 In 2014 Guim Tió was invited to the Biennale Marrakesh (Morocco) to paint a wall of the old town. 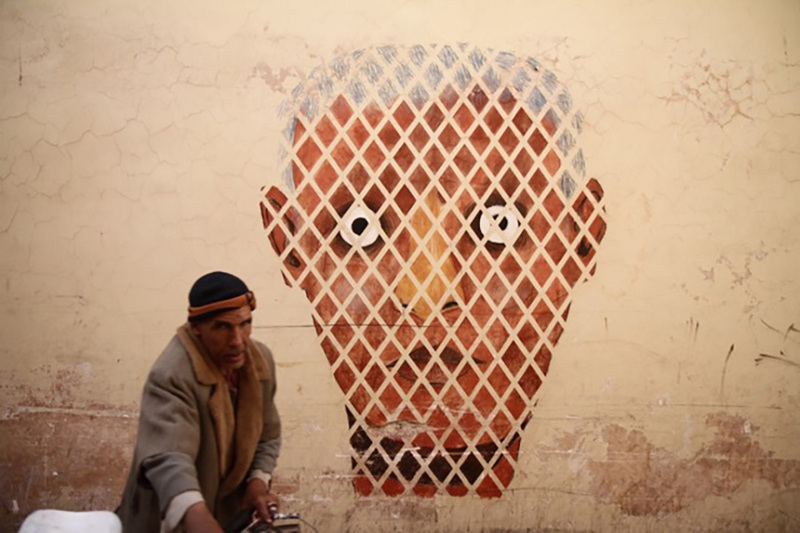 “Human Stupidity Has It Limits” wants to be a reflection about the borders. 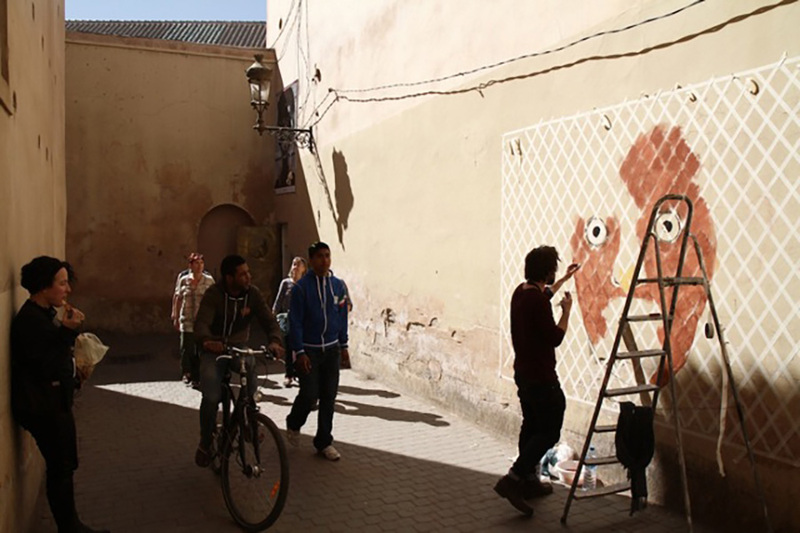 Mainly the border between Morocco and Spain.